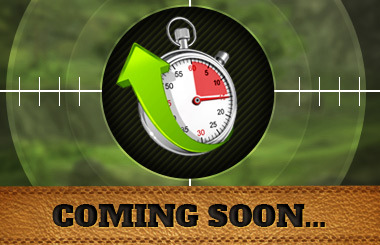 Hunt in real worldwide locations - Join tournaments & win the championship! Wild Hunt’s enticing 3D graphics sets it apart from all other action shooting games! Take aim and make the shot with one of our top-of-the-line professional hunting weapons. Watch as the bullet flies in slow motion, tears through the bushes and hits the target. Travel to realistic hunting locations across all continents and hunt real animals that inhibit those territories. Hunt a deer, a fox or a bear in Yellowstone Park USA, pursue a rhinoceros in the Nile, Egypt or entrap a walrus in the Arctic Ocean, Russia! 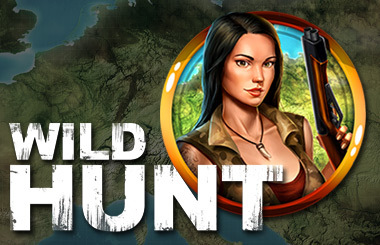 Wild Hunt is a social action-packed sports hunting game with captivating graphics based on real worldwide hunting locations. 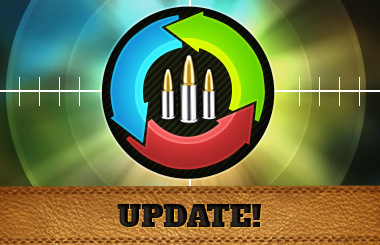 Become the best hunter - step out into the great outdoors, choose your weapon, take aim & fire! Dear Hunters! We are opening Hunting Clubs! This is a great opportunity to join forces with other players in the struggle with wildlife. Group up in teams and share your knowledge and experience. Check out now! ⇢ LICENCE New system that allow players to “skip” to new region. You want to see how Africa looks like, but you have to complete Europe first? Now, you can fast forward there! Climb up the leaderboard and become the world’s best hunter! Wild Hunt is the only hunting game that has hunting tournaments and championships. Challenge other hunters in our PvP mode and prove you are the deer hunting master! Ten Square Games is an experienced team of developers, designers and managers passionate about social entertainement. We've created Wild Hunt because we wanted a hutning game where you can compete with others! All rights reserved / © 2016-2019 Ten Square Games S.A.